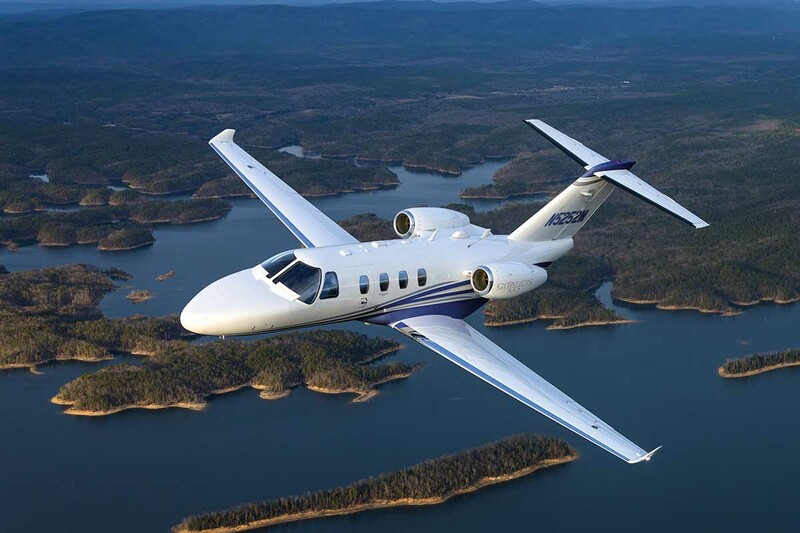 The Citation M2 was born out of a necessity to upgrade the Citation Mustang when sales began to tail off. 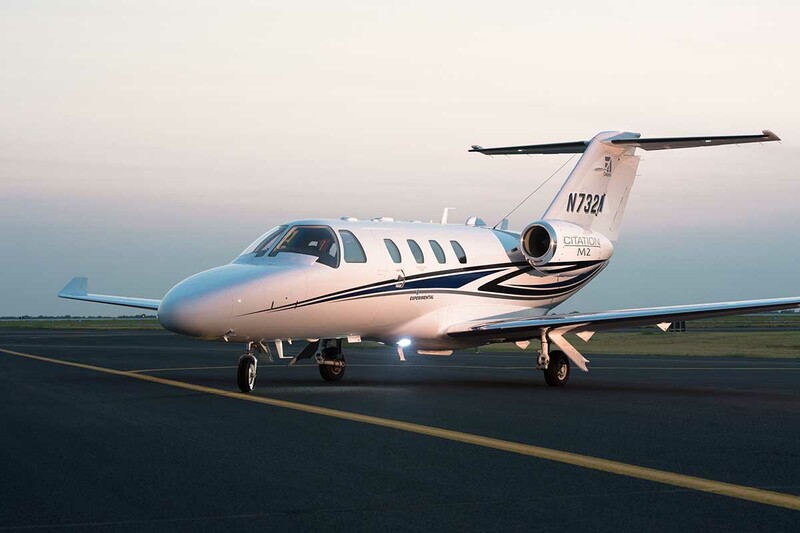 Taking the best features from the Mustang, the M2’s elegant cabin design and technologies such as climate control and adjustable lighting bring the aircraft into the modern arena. 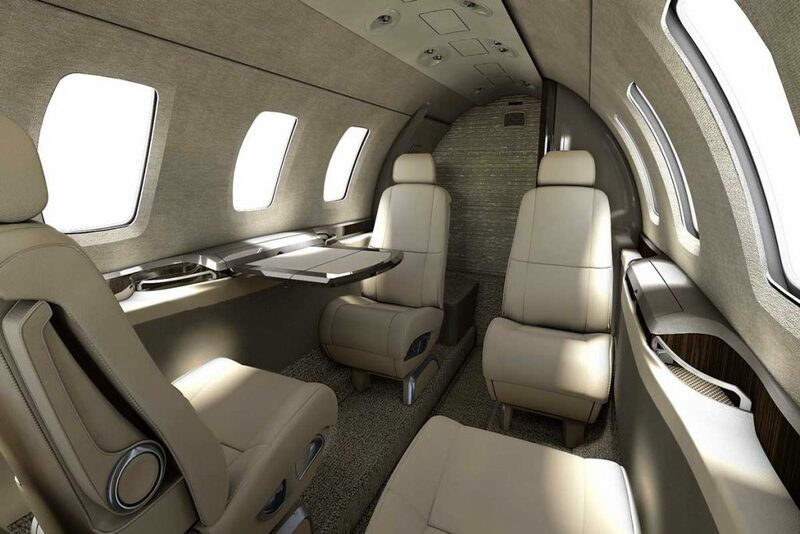 With 8 large windows the aircraft feels spacious and comfortable for up to 5 passengers.